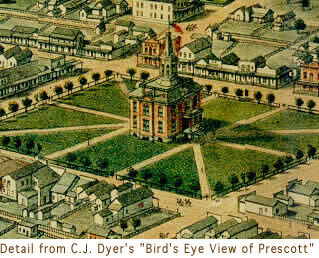 CATALYST ARCHITECTURE is located in the historic courthouse square district of Prescott, Arizona. Feel free to contact us by phone or eMail for more information. Address: 123 E. Goodwin St.
< Click here to connect with us on Facebook!